Do you need Ice Cream for a party or event but don’t want the hassle of picking it up? Contact Ice Cream Express for more information about home delivery options anywhere in the continental US. 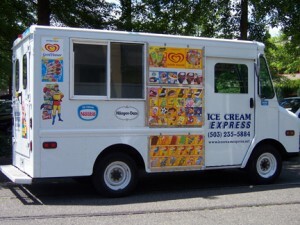 Ice Cream Express offers traditional ice cream truck novelty products not available in any stores!